Products like CBDPure, an oil extracted from organic industrial hemp, provides a discreet alternative to CBD dominant strains. Worldwide, more people have access to medical cannabis than ever. Yet, medical cannabis is still expensive, difficult to find, and often is not consistent in quality. While it’s easy to find information on high-CBD cannabis strains on the internet, getting your hands on these buds isn’t always practical. Once in hand, finding a discrete way to process or consume CBD buds can be tricky. But, is there an alternative to CBD-dominant strains? Fortunately for many medical cannabis patients out there, CBD hemp oil provides an excellent alternative. What’s the alternative to CBD dominant strains? Cannabidiol (CBD) is thought to be helpful for a wide variety of symptoms and medical conditions. The compound is one of at least 113 compounds found in the cannabis plant, and it can be found in both medical cannabis and in hemp. Research has shown that CBD is a powerful anti-inflammatory and antioxidant. In fact, the U.S. Government currently holds a patent on cannabis compounds, including CBD, as a neuroprotective antioxidant. According to the patent, CBD may be helpful in treating everything from head traumas and seizures to neurodegenerative disorders. CBD has also shown promise as a potent analgesic, easing the pain in patients with complex health problems like cancer. Many patients report that they rely on medical cannabis products as a replacement for prescription medications like painkillers, antidepressants, and anti-anxiety medication. However, acquiring high-CBD strains requires a doctor’s recommendation. Unless the flower comes from an area with strict quality testing standards, products made from high-CBD strains can be contaminated with pesticides, molds, and mildews. CBD hemp oil solves these problems, offering patients all over the United States legal access to CBD online. 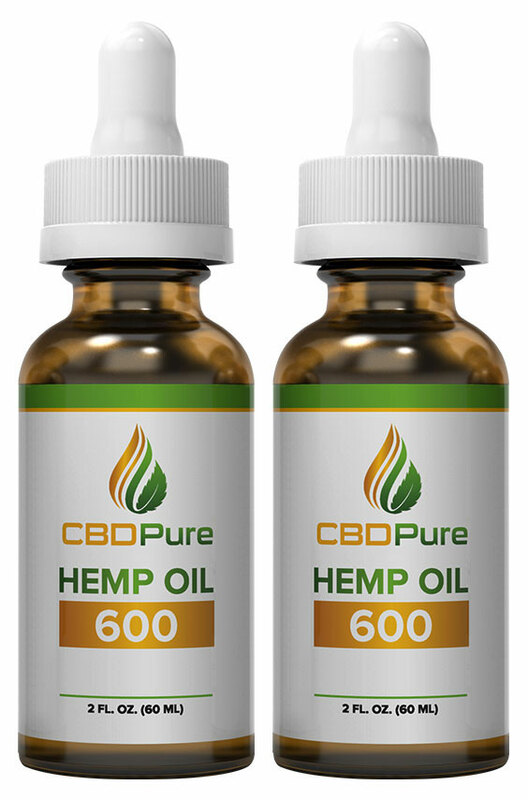 Products like CBDPure, an oil extracted from organic industrial hemp, provides an alternative to CBD dominant strains. 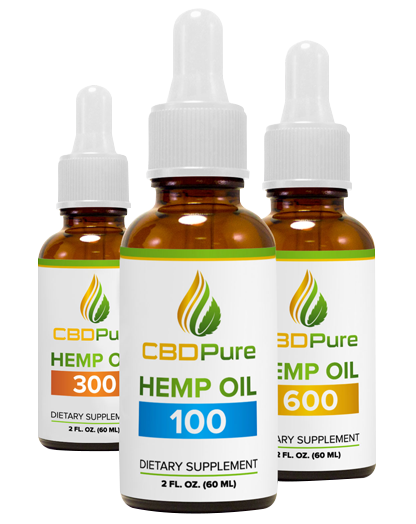 Like many medical cannabis products, CBDPure is extracted from hemp plants using CO2, which is chemical-free. Unlike many CBD dominant strains, CBDPure and other hemp oils contain virtually no psychoactive THC. This means that there is no risk of a psychotropic “high” from hemp oil products. The best part? CBD has no known side effects and is generally considered safe for people of all types to consume. CBD hemp oil is available for online order in all 50 U.S. States. CBDPure come in a variety of concentrations, allowing consumers to choose from 100, 300, and 600 milligrams of the cannabinoid. Prices start at $24.99. To order, simply visit CBDPure.com.